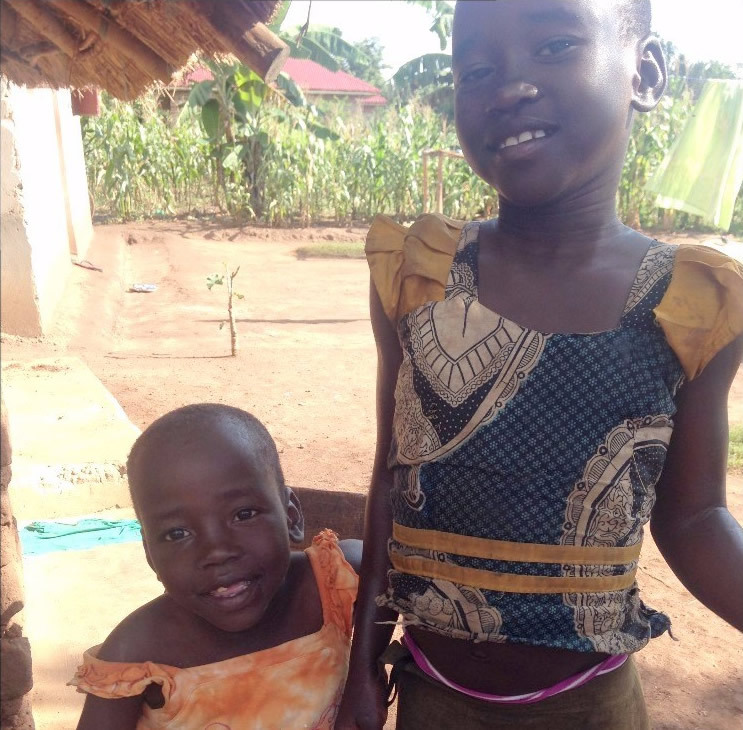 In 2014, LightForce International met these two wonderful little girls – Molly & Elizabeth – in Telela Village, Uganda. They lived in a mud hut along with their father and two older brothers. 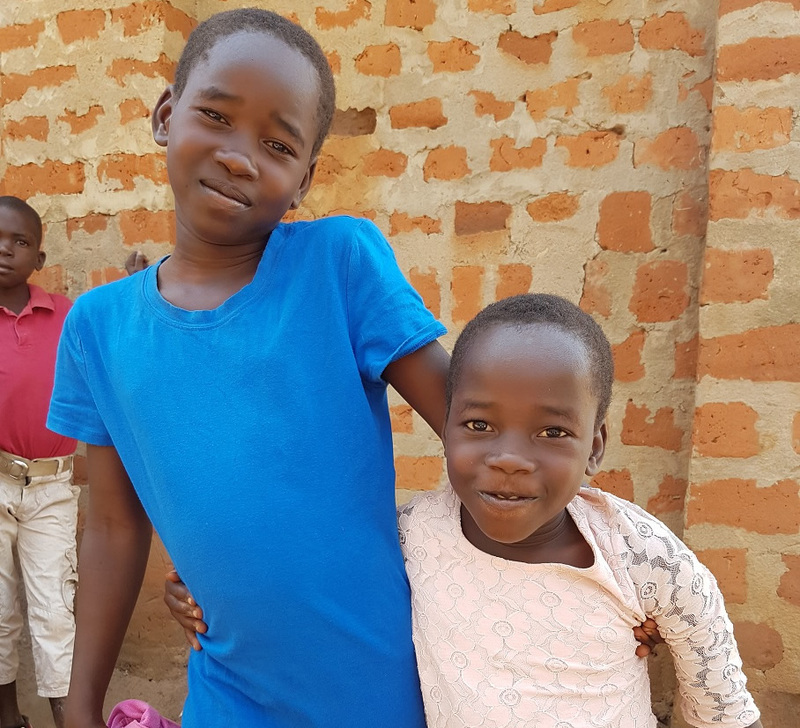 Life was very challenging – neither of them attended school, and Elizabeth had a disability which meant she could not walk. It was Molly’s responsibility to help Liz to the toilet, wash her, and carry her. What a responsibility for such a small child! When Molly wasn’t around, Liz would mostly just sit for a whole day in the same place. 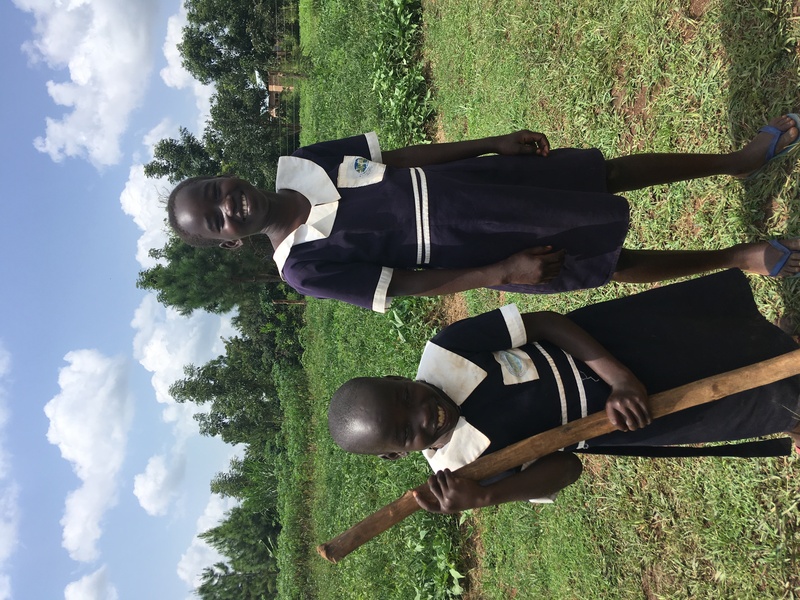 However, life changed for these two lovely girls when visitors from the UK paid for them to attend school! 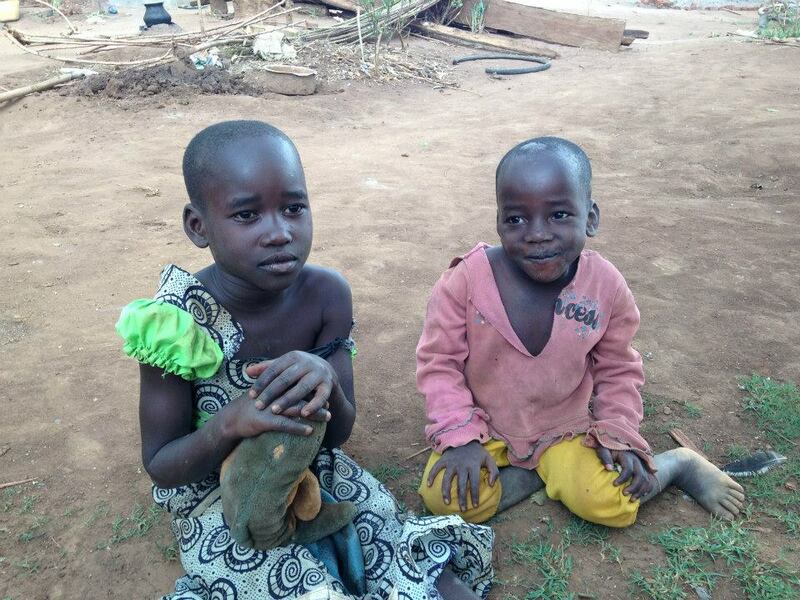 This allowed them to meet other children, receive two meals a day and receive an education! Liz got a frame to help her to walk and life was improving.